Type C power supplies provide local supply to 12 and 24V dc devices with housing to accommodate a back up battery of 12V 42Ah max (2 x 12V 18Ah for models of 27.6V dc). 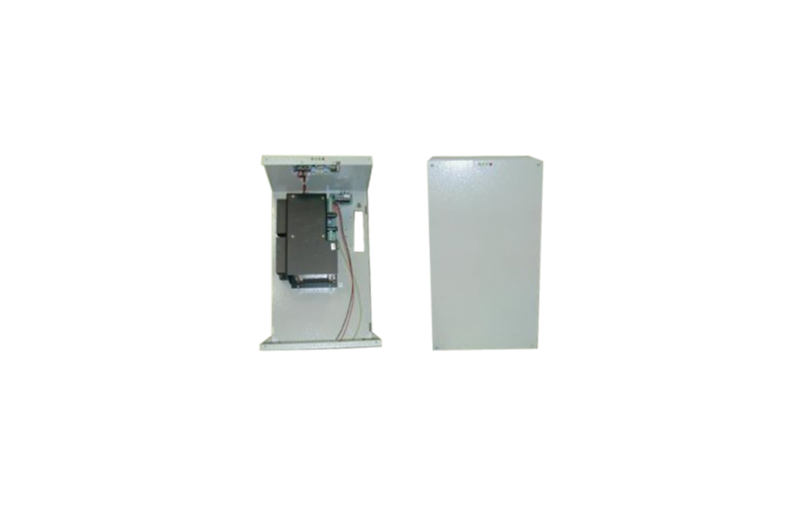 Features include tamper proof cover, mains presence indicator and output voltage indicator. Batteries are not supplied. Output Connecting wires with connector for batteries. LED indicator : mains presence with open collector output (green). LED indicator : correct output voltage (green). LED indicator : low voltage open collector output (yellow). LED indicator : high voltage with open collector output (red).